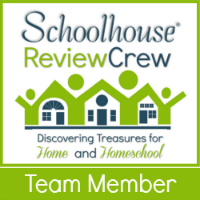 Teaching difficult subjects such as high school science and math can be intimidating for homeschool parents. Luckily, there are many amazing resources out there to help your student masters these challenging topics. I have found that bringing all of the resources together in a comprehensive way with tests, quizzes and review materials can be an organizational challenge! HelpTeaching.com may be a solution to this problem. We have been using their Pro Plan subscription to supplement my daughter’s high school Honors Anatomy and Physiology Course, with great results. The Pro Plan (priced at $24.95 per year) gives members full access to a wide range of materials for students in K-12. Resources include supplementary lessons in math, science, geography and language arts. Members have access to pre-made tests, quizzes and review worksheets, as well as access to tools that allow teachers to create their own custom tests. How can this help you with homeschooling high school? If you have ever used Khan Academy, Educator.com lectures or youtube videos as a part of your curriculum, you have probably struggled a little with assessing how your student is progressing. How do you know if they are retaining the information? How can you help them review the material? How can you assess their knowledge or track their progress? HelpTeaching.com provides lessons that utilize these same wonderful video resources and adds an introduction and additional lesson materials, review worksheets to help the information stick, and assessments that can be tracked through the parent account. 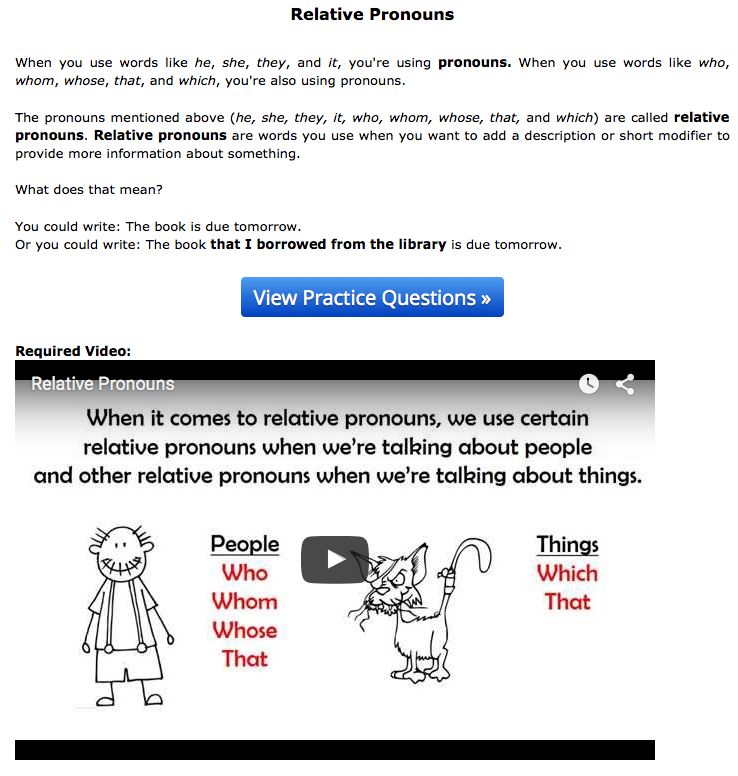 The entire lesson (including the video) is all in one place for ease of use. My daughter used the lessons in anatomy and biology to review her current course work and found the lessons paired with the videos extremely helpful. 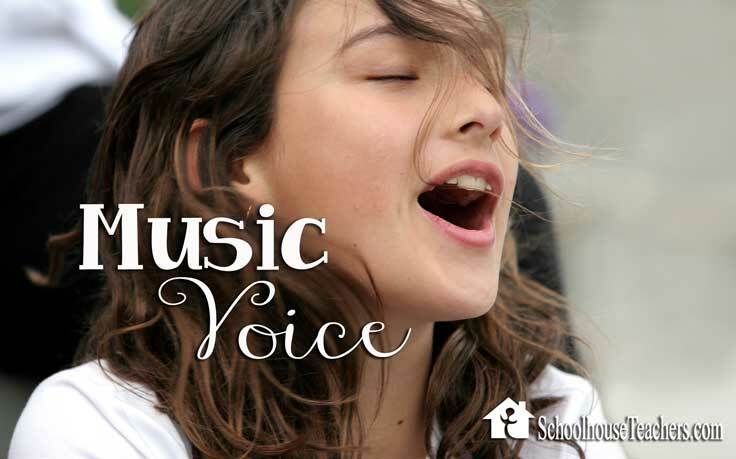 Although I am primarily focusing on high school lessons for the purpose of the review, I quickly came across lessons and resources for teaching my middle school student. Their geography for middle school lessons and printables could definitely aid us in our current studies. They would also be terrific for a year end review. Excellent source for creating your own tests, quizzes and reviews. If your state requires yearly reporting, this would be great help. 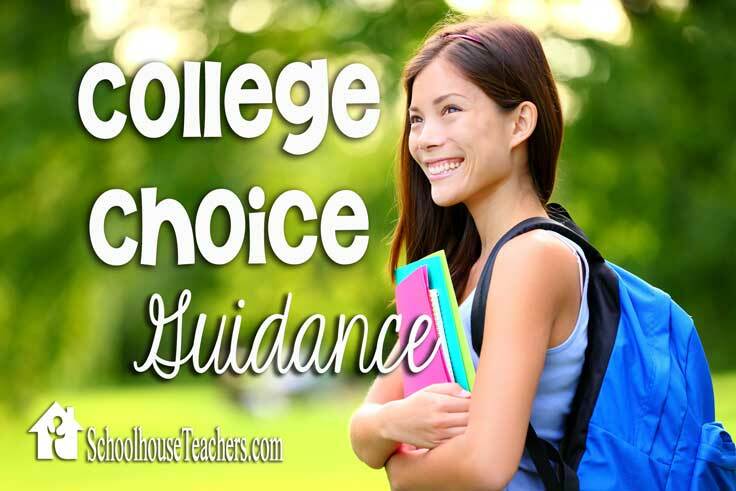 If you have a high school homeschool student heading for college, assessing their skill level is essential. Many lessons have video components which hold your students attention and is ideal for visual learners. 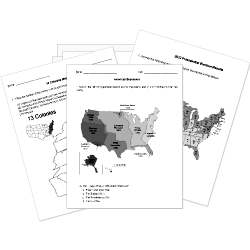 Provides supplemental materials for topics that your student needs additional practice or instruction. Allows you to assign and track your students progress online through the parent account. Easy to navigate. The website is organized by subject and grade level, allowing you to find exactly what you need quickly. Very affordable. Curriculum for high school courses can be extremely expensive. It’s great to have a resource that will do the job without breaking the budget. Overall, I think HelpTeaching.com is a great resource to have on hand, particularly for high school science and math. Since those subjects are my weaker subjects as a teacher, I prefer to have pre-made materials and a variety resources to draw on.